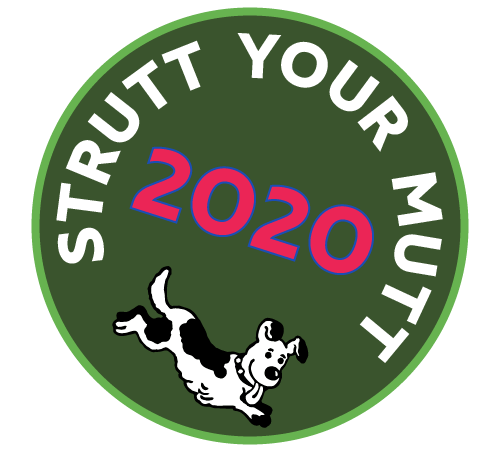 Strutt Your Mutt 2018 will take place on the picturesque Benacre Estate. The nearest post code is the Estate Office which is NR34 7BL. You can contact us by mail, telephone or using the form below.